State Farm Stadium is excited to host the Semifinal round of the Concacaf Gold Cup on Tuesday, July 2. The Concacaf Gold Cup is the premier regional soccer championship that crowns the best national team in North, Central America and the Caribbean, featuring some of the hemisphere’s best players and teams. Canada, Mexico and the United States automatically qualify for the Gold Cup in representation of North America. The additional participating nations in the 2019 Gold Cup will qualify through Concacaf Nations League Qualifier competition, to be played in September, October, and November of 2018, and March of 2019. 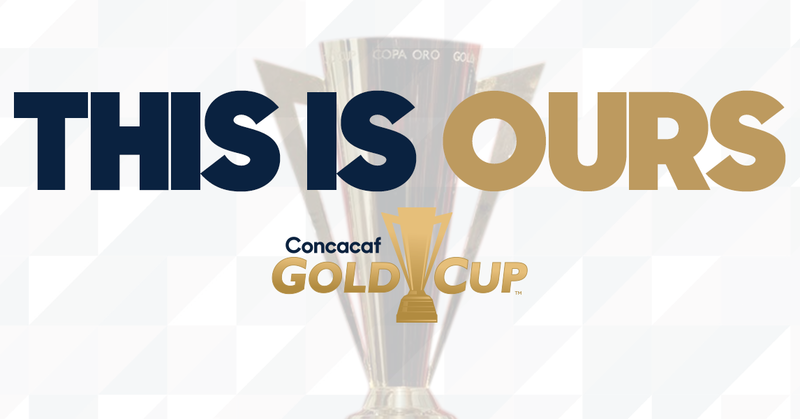 Taking place every two years, the Concacaf Gold Cup is the official national team championship of the region, which includes North and Central America and the Caribbean. Drawing large crowds and millions of television viewers across the region, the Gold Cup is a celebration of soccer, sportsmanship, and culture. The winner of the 2019 tournament will win continental bragging rights and an assured spot in the Concacaf Cup play-in game to qualify for the 2021 FIFA Confederations Cup. With the thousands of fans arriving for the match, carpooling and purchasing parking in advance is recommended to decrease entry time into lots. Parking can be purchased through ParkingJuju.com. Cash and credit cards are accepted at all Sportsman's Park carparks. Please have payment ready upon arrival to the lot. Special routes have been created for the arrival and departure of fans for Gold Cup. Find a route that fits your entry point by using the Gold Cup Parking Map. To avoid parking lot traffic, use rideshare. Dropoff at Westgate Entertainment District for pre-event dinner + drinks or at Black Lot south of State Farm Stadium for easy access to Gates 1 and 3.